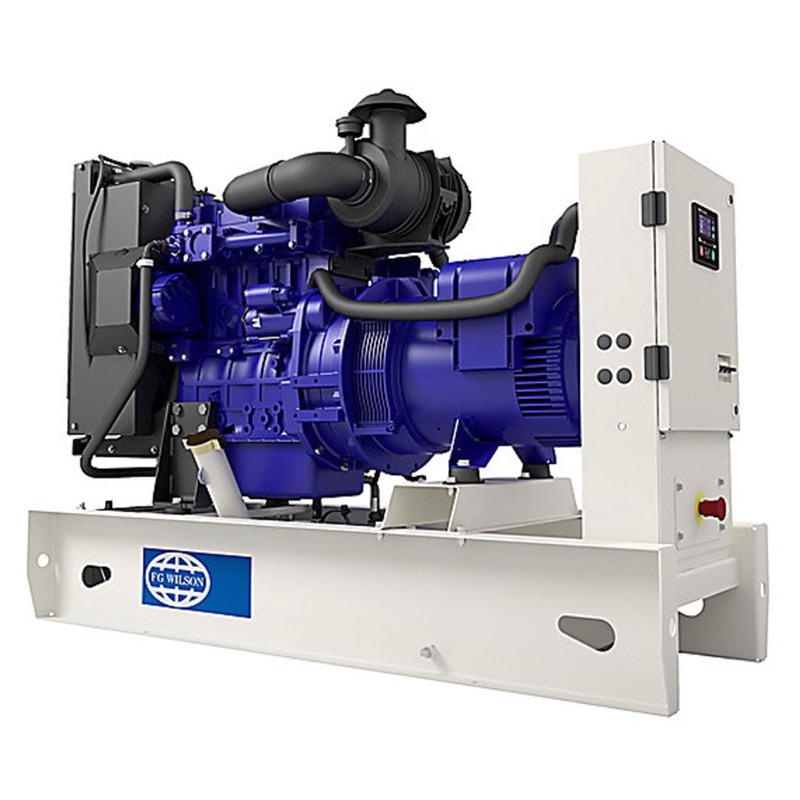 We recommend discussing your requirements and application prior to purchase in order that you get the correct generator and specification for your needs, please e-mail or call. Prime Rating: These ratings are applicable for supplying continuous electrical power (at variable load) in lieu of commercially purchased power. 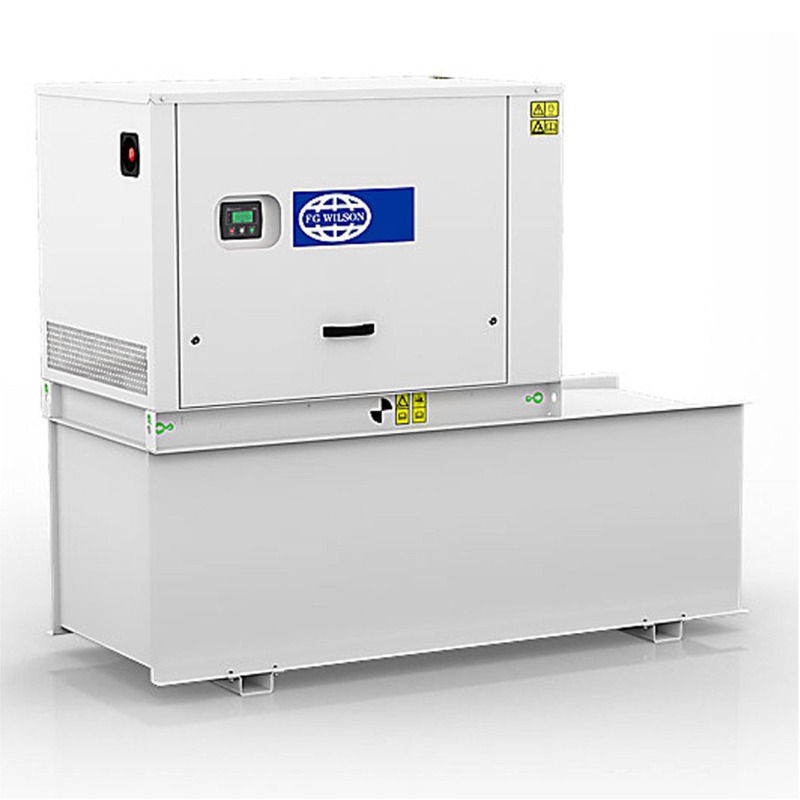 There is no limitation to the annual hours of operation and this model can supply 10% overload power for 1 hour in 12 hours. 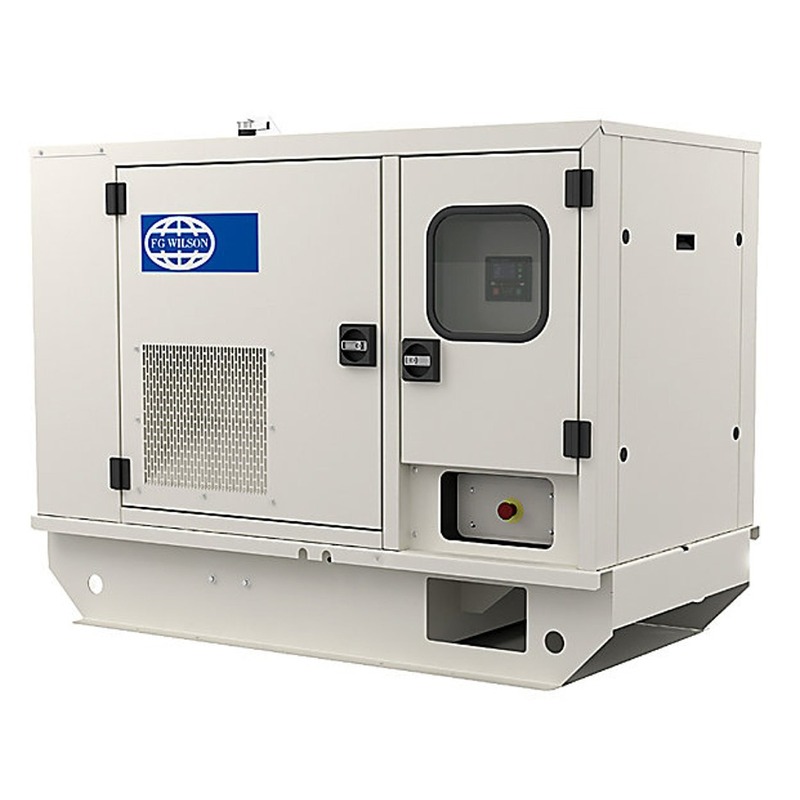 Standby Rating: These ratings are applicable for supplying continuous electrical power (at variable load) in the event of a utility power failure. No overload is permitted on these ratings. 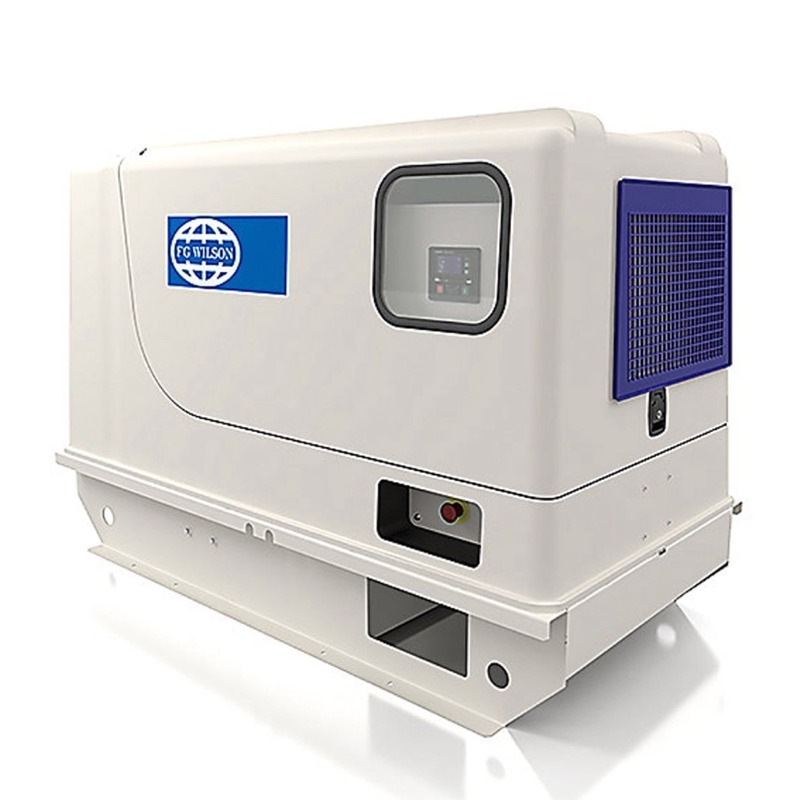 The alternator on this model is peak continuous rated (as defined in ISO 8528-3). Standard Reference Conditions Note: Standard reference conditions 25°C (77°F) Air Inlet Temp, 100m (328 ft) A.S.L. 30% relative humidity. Fuel consumption data at full load with diesel fuel with specific gravity of 0.85 and conforming to BS2869: 1998, Class A2.